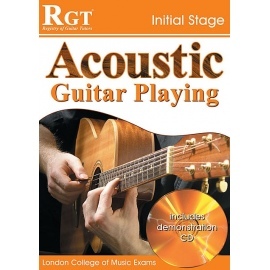 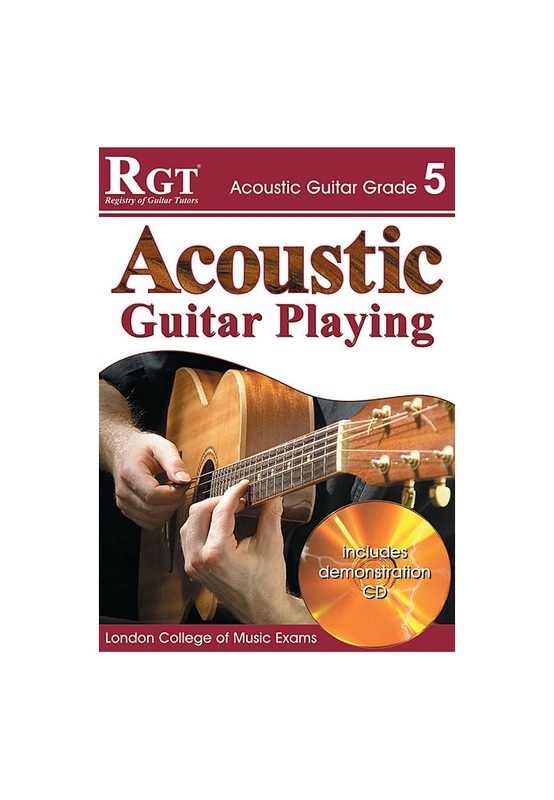 This book is part of a series that forms an expertly structured and comprehensive method of studying acoustic guitar it has been compiled by the Registry Of Guitar Tutors. This volume includes rhythm playing studies and fingerstyle/flatpick pieces in a range of styles - from traditional to contemporary, plus a selection of essential chords, scales and arpeggios. 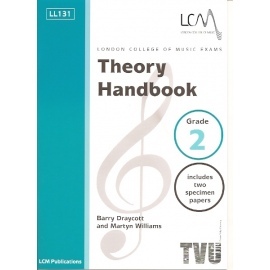 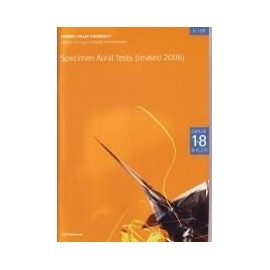 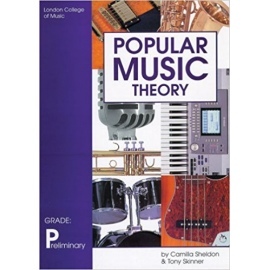 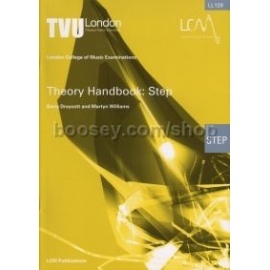 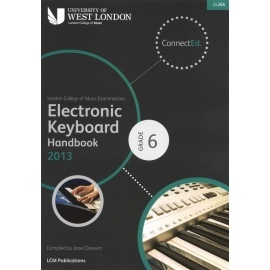 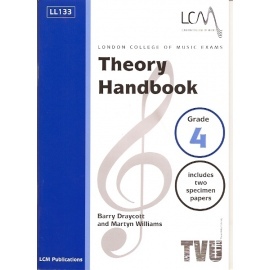 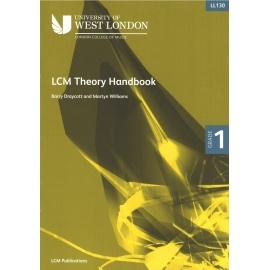 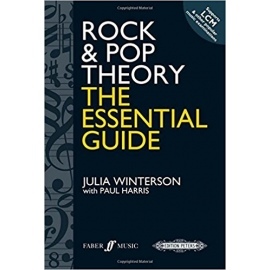 There are also chapters on musical knowledge and accompaniment techniques, plus aural exercises to develop your musical abilities - making it ideal for intermediate level players who wish to improve their playing and extend their musical range. The book is cleverly designed so that it can be used by both fingerstyle and plectrum players.